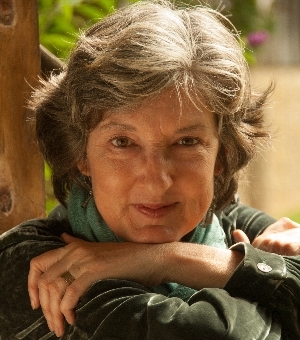 Fri, October 19, 2018 7:30 P.M.
With a “special gift for the vivid evocation of landscape and of her characters' state of mind” (New York Times Book Review), Barbara Kingsolver is the author of The Poisonwood Bible, a finalist for both the Pulitzer and the Orange prizes. Her other novels include The Bean Trees, The Lacuna, and Flight Behavior. She is founder of the PEN/Bellwether Prize, winner of the National Humanities Medal, and recipient of the James Beard Award. Unsheltered tells the story of a woman who, amid familial strife and sea change, researches the history of her rural New Jersey home and discovers a kindred spirit in its harried 19th century occupant.